Formerly known as Brightline, Virgin Trains USA's potential footprint and reach throughout Florida continues to grow. Here's a look at where things are currently heading with the state's privately owned and operated intercity passenger rail system in 2019. With permits and construction contracts already in place, Brightline (now known as Virgin Trains USA) has raised the funds necessary to expand the privately owned and operated intercity passenger rail system from South Florida to Orlando. With Richard Branson on board, Virgin Trains USA has secured $1.75 billion in tax free bonds from 67 investors over the past three weeks. This funding will be used on the construction of the rail line between West Palm Beach to Orlando International Airport over the next 30 to 36 months. In addition, in recent months, the intercity rail system has announced plans that have potential impact on the majority of the state. Here’s a look at what Virgin Trains USA has in store for the state of Florida at the moment. 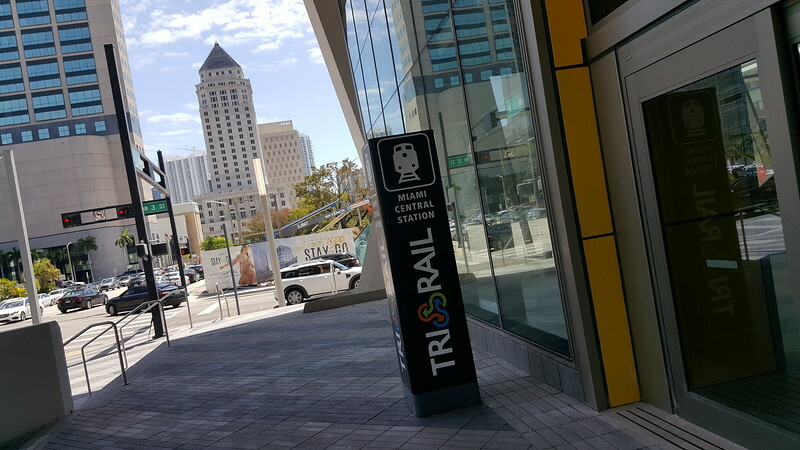 One year after the Brightline intercity passenger rail line unveiled its downtown MiamiCentral station, the system and its grand central station have a new name. This month, the company has formally rebranded the station as Virgin MiamiCentral with British billionaire and Virgin Group founder Richard Branson attending the ceremony. 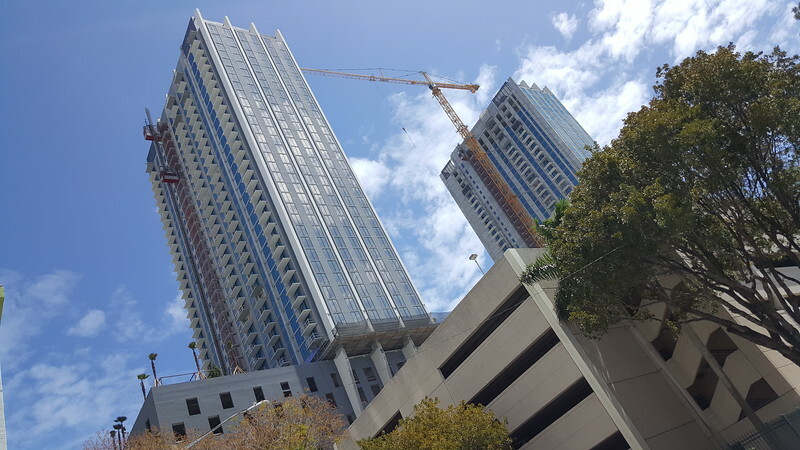 According to the South Florida Regional Transportation Authority, Tri-Rail commuter rail trains are schedule to begin operation of the TriRail Downtown Miami Link along the Virgin rail corridor between West Palm Beach and Miami by the end of the year. 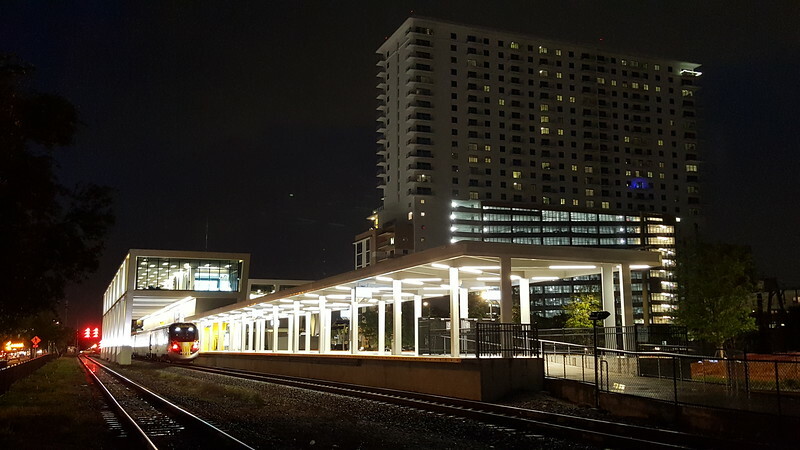 $70 million is being invested to fund nine miles of new rail infrastructure and associated rolling stock for 26 daily Tri-Rail trips to and from Miami. The TriRail Downtown Miami link would run from Tri-Rail’s existing Mangonia Park station in Palm Beach County and terminate at Virgin MiamiCentral Station. In addition, a pilot station will be constructed along the new Tri-Rail alignment in the Design District/Midtown/Wynwood area of Miami. Virgin Train USA’s train station in West Palm Beach. Currently operating downtown stations in West Palm Beach, Fort Lauderdale and Miami, Virgin is gearing up to add at least two more stops in Florida’s largest metropolitan area. Virgin latest pair of stations could be added at PortMiami and Fort Lauderdale-Hollywood International Airport. In Miami, the PortMiami station would serve cruise passengers and would need up to $50 million in additional bonds sold to construct. Richard Branson’s Virgin Voyages cruise line anticipates having an “adults only” cruise ship and terminal in operation at the port by the end of 2021. In Broward County, the Fort Lauderdale-Hollywood International Airport station would serve both air and cruise passengers from Port Everglades. The airport served more than 35.9 million airline passengers in 2018, making it an attractive multimodal destination for the rail system to tie into. Similar to the proposed PortMiami station, it would require up to $50 million in additional bonds to pay for its construction.Both stations would take roughly 18 months to build. 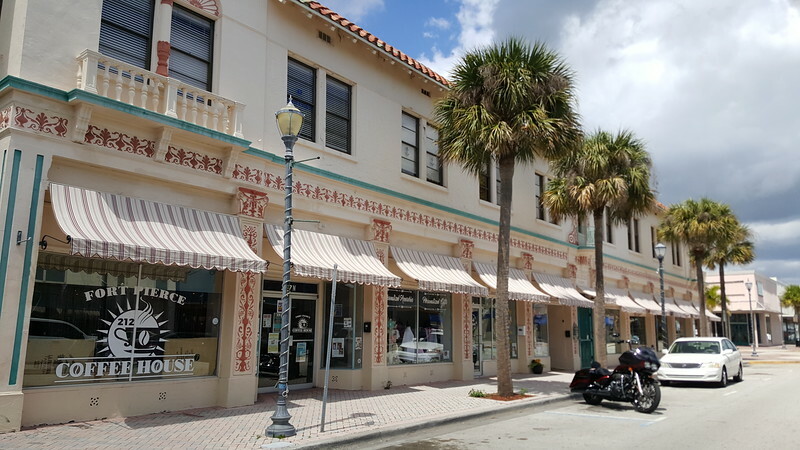 Downtown Fort Pierce is one Treasure Coast location under consideration for a new Virgin Trains USA station. As part of a settlement with Martin County, the company will build a new station there, and negotiations are underway in Stuart and Fort Pierce. In 2018, the rail company resolved several hurdles involving opposition of its plans and their impact through the Treasure Coast. What was once a battle to stop the train has now turned into a battle between officials in Fort Pierce and Stuart for a local station in their city. Both communities believe the station could create jobs, improve quality-of-life and increase tourism opportunities for their residents. Stuart is currently pitching three different station locations in the vicinity of Old Dixie Highway and SE Ocean Boulevard.The two Downtown Fort Pierce sites under consideration include a 7.2 acre parcel that could include a hotel in addition to a train station. A Treasure Coast stop could be operational by the time the system opens its line into Orlando in late 2021 or early 2022. Further north, Virgin has also agreed to consider a Brevard County stop. This year, the rail operator will conduct a ridership study to determine the feasibility of that stop, which would be located in Cocoa near SR 528 and Clearlake Road. Brevard officials believe the site is best because it is relatively close to Port Canaveral, while also aligning with a possible future extension to Jackosnville.